With 4 years experience in technical and customer service and 2 years experience as an appointment setter for one top ranked solar company in NJ, USA. All in all, been in the business for more than six years, my experience does not limit me to go far and beyond. Ready to accept challenge and ready to adapt the changes. The possibility of growing one's mind is endless. 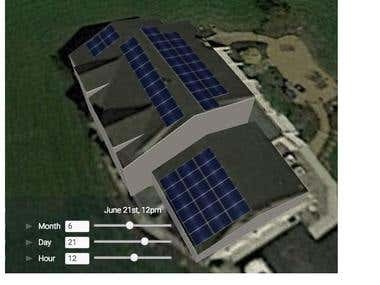 •	In charge of submitting quotes based on customer annual electric usage •	Responsible for all customer inquiries and questions to solar industry •	Work with confidential customer information •	Submit Proposals and Contracts to customer for them to review •	Knowledge in Aurora Solar Software to create layouts and diagrams on where to put panels on their roofs. •	Lead Generation, Phone number look- ups •	Doing email and phone follow ups.